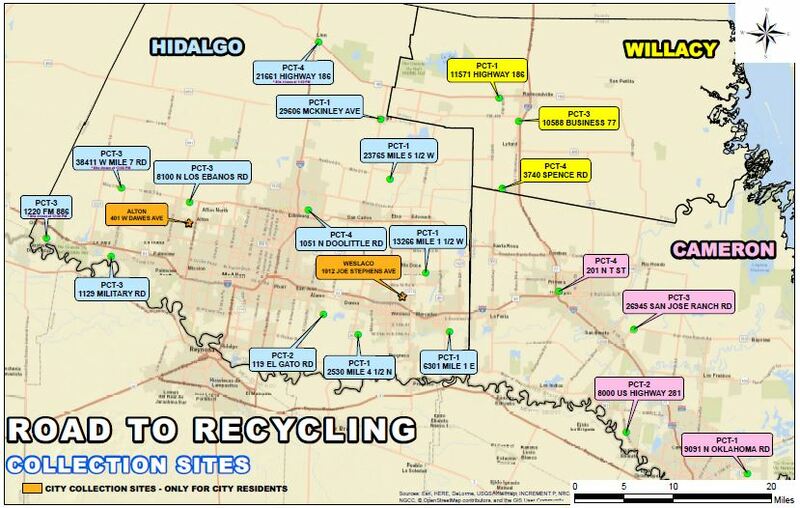 The “Road to Recycling” Regional Tire Collection Project” was successfully initiated on Saturday, June 24th collecting over 7,000 tires at 30 sites across the Valley. 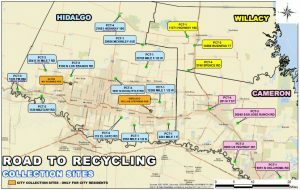 “Round 2” of the “Road to Recycling” Regional Tire Collection Project” will occur on Saturday, July 15th. Collection site map for July 15th tire drop-off locations will be available on Monday, July 10th.